A strong anthem celebrating positivity - but it falls short of what people really want to hear. 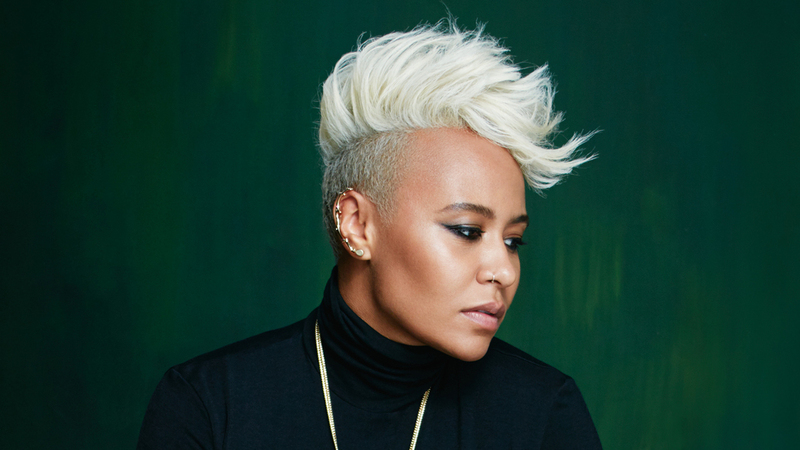 Emeli Sandé repeatedly delivers powerful and emotional ballads, and ‘Sparrow’ is no exception. Written to represent freedom in the face of negativity, the song truly tugs on the heart strings. Sandé, a Scottish singer-songwriter, can often be found collaborating with big names such as Tinie Tempah and Professor Green, to name a few, with which she has secured several number one’s and even more awards. ‘Sparrow’ is worthy of being added to her extensive portfolio of wonderful music. Released mid-March, Sandé gave her first performance of this particular record that evening on the BBC’s telethon, Comic Relief. An apt occasion for such a deep piece of music, Sandé gave a strong performance that left me with goose bumps all over my body. ‘Sparrow’ is an anthem celebrating positivity in all its forms, with lyrics such as “we spread love like the flowers give petals” listeners can’t help but feel jubilant as this exquisite song draws to a close. With an equally intriguing music video, which explores the role of movement within the realms of positivity, the song is a success on a personal level. Despite this, the song only managed 53 in the UK charts, arguably making it disappointment in terms of public performance. Whilst the tune is invigorating in its lyrics and melodies, it perhaps misses the mark when it comes to what the music industry is celebrating right now. ‘Sparrow’ is no available now via Virgin EMI records.